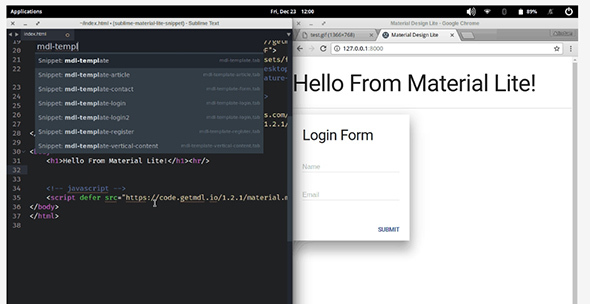 Material Design Lite is fully compatible with all major browsers and it will display perfectly on any device. We’ve rounded up a collection of 20 articles that you must read, about what Material Design Lite is. 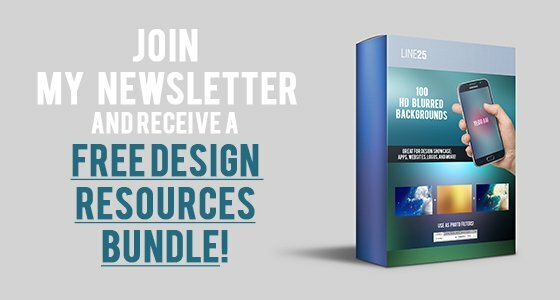 These will definitely help you give your website and unique look that will attract the visitors. The articles are oriented towards the most important aspects of Material Lite. Material Design Lite is focused on modern web design specifications, for instance, responsive designs, compatible with various browsers. So, here you have a large variety of resources that will help you improve your web performance. You can integrate them into web or mobile designs. Here they are! This front-end framework comes in handy in any situation. Here you have a neat library which you can use later on. Here’s the presentation page of the newly released Material Design Lite 1.0.4. Here you’Lloyd discover lots of useful libraries, templates, etc. This material design lite wa specially designed for Dart and it includes lots of components. These are very essential for web developers or designers. This is a great article about material design lite and Angular projects. Check it out and see which is the best way of integrating it. 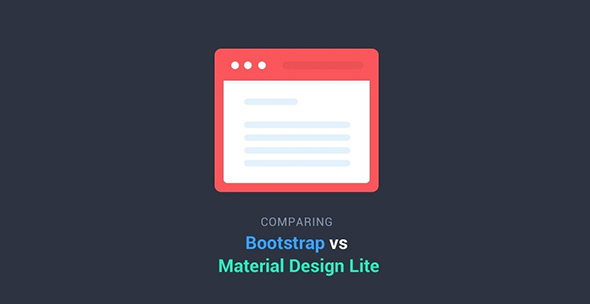 Here is a neat comparison between Bootstrap and material design lite from Google. Read this article to better understand the features of each one. This is an excellent tutorial about material design lite which includes useful info about UI components, and more. This link takes you to a great article about material design lute. This introduction is very useful especially for beginners, to explain from the beginning what it’s all about. There are many situations where you can use material design lite. One of them is creating a full website. See how you can do that in a simple manner. Here you very an excellent article from UXPIN about Material Design Lite. Follow this link and learn more about it. If you are thinking about migrating from material design lite, here are some facts that you need to know to make a smooth transition. Check out this link and find out more about this. This is another useful article about how you can use material design lite to build powerful websites. Take a look and see what new things you can learn. 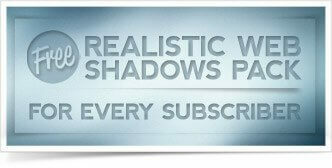 This is an amazing plugin which includes a simple installation. This will surely come in handy in the future. Enter this forum and get your questioned answered by other material design lite fans. This is a well-organized article focused on material design lite: its features, appearance, etc. Here’so an excellent article about MTD for Seaside. Here you have a small description about what it has to offers, it’s features, characteristics, etc. There’should much to be learned about material design lite. Follow this link and see what new things you encounter. Here, on Designer News, you can discover important aspects about Material Design lite. Follow this link and see what new things you can learn.